SearchYourCloud, which provides a single search interface to find documents stored on a desktop or several cloud-based services, expanded on Tuesday to include Box. Access to Box is being included in a new version of the SearchYourCloud client software that is being launched the same day for Windows, iPhone and iPad platforms. The software, from U.K.-based Simplexo, already works with DropBox, Exchange, Outlook.com and SharePoint documents. “It’s a one-stop shop to find the document you need,” said Michael Judd, vice president of product development, in an interview. 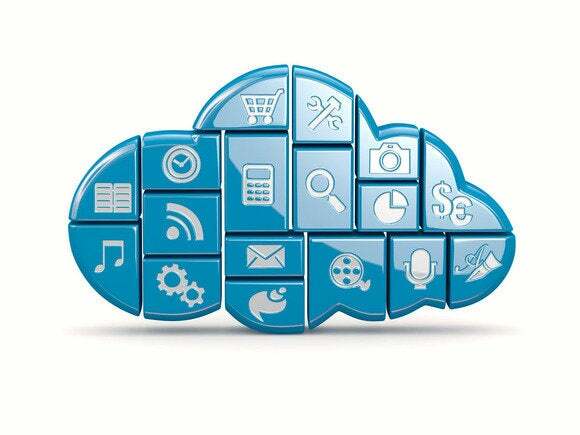 The software works by accessing a user’s cloud storage accounts and indexing the contents. Local files on a hard disk are also indexed, providing a single interface from which to search both offline and online files. In addition to the search interface, the software can push local documents to cloud services. In that process, it encrypts the files with AES256 encryption, thus ensuring the files stored online cannot be accessed if the cloud-service account is hacked. To view or use the documents, users must enter their passwords into the SearchYourCloud software to decrypt the contents. Even with encryption, the files can be shared, but that requires the SearchYourCloud client software on the recipient’s computer. Looking ahead, the company hopes to add access to Google Drive, Microsoft’s SkyDrive and Evernote, Judd said. Also in the pipeline are apps for Mac computers and Android smartphones. SearchYourCloud costs $25 for the desktop app, and the mobile apps are free. SearchYourCloud offers new users a one-month free trial.